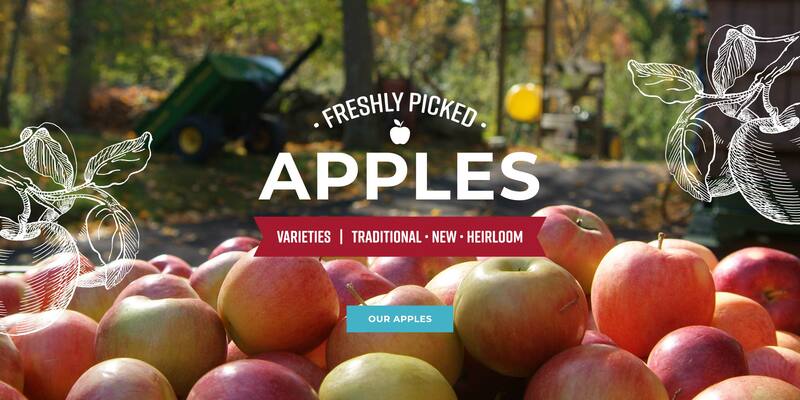 Apologies, but we do not have public apple picking. 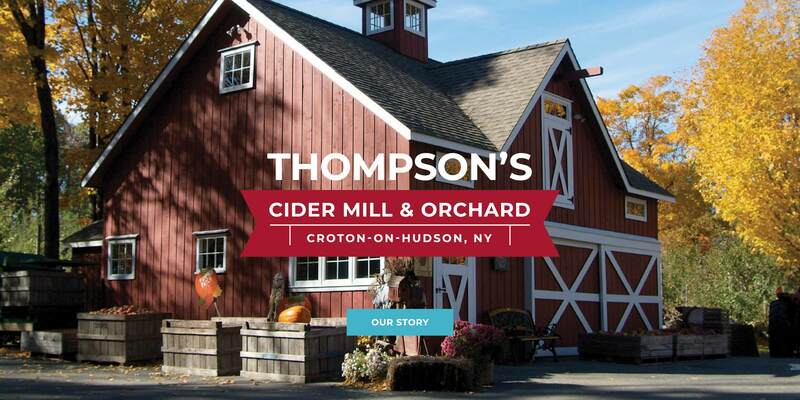 Thompson’s Cider Mill sits on property next to the Teatown Lake Reservation Nature Preserve in Westchester County that has been an apple orchard since the 1870s, a part of the old Rickert Fruit Farm. 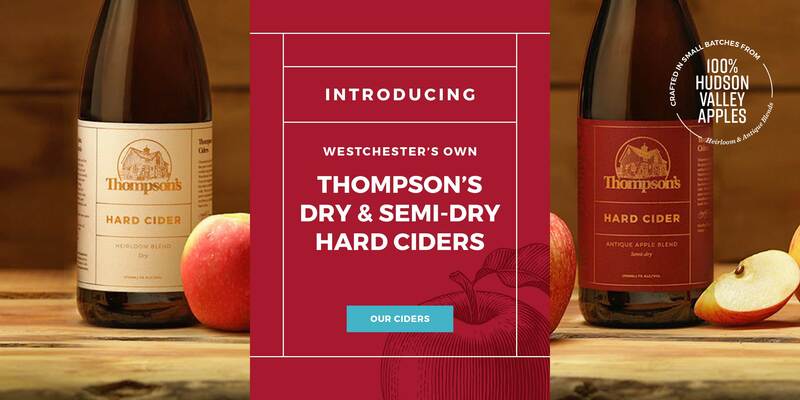 Thompson’s Cider Mill Sweet Cider and new Hard Ciders are made in small batches from a wide range of apples, including many heirloom and unusual varieties. 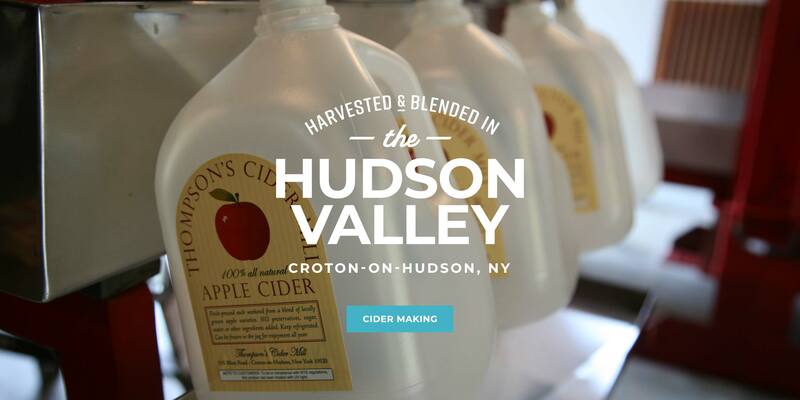 As many varieties of apples as possible are blended to create true, old-fashioned pure sweet and hard ciders. 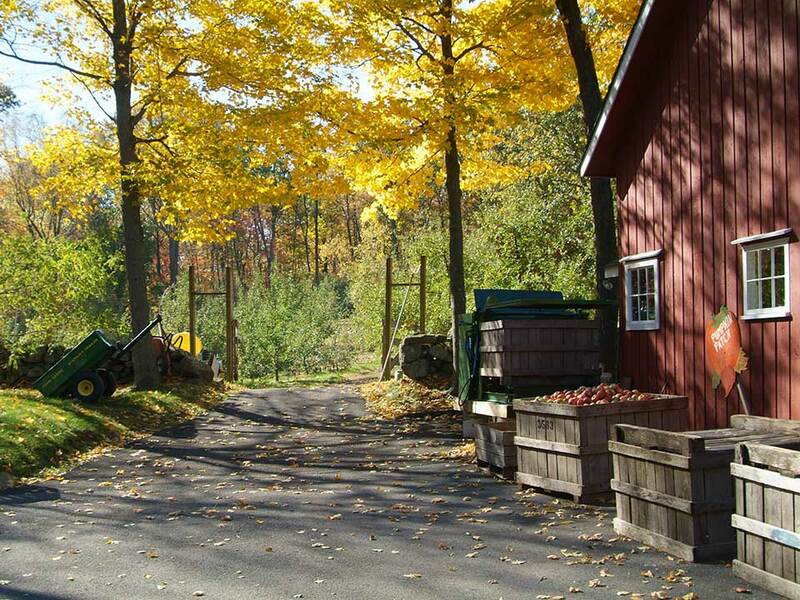 Several varieties of pears, as well as apple and pumpkin pies and muffins, and apple wine can also be found at the cider mill.